Maintaining muscle mass should be a top priority once you hit your third and fourth decade of life. 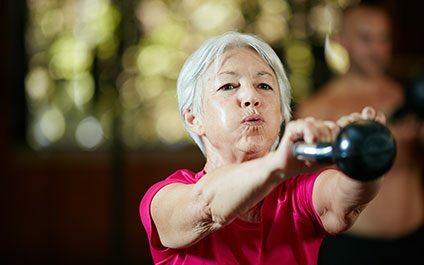 Age-related muscle loss, also known as sarcopenia, becomes common as we get older. Less muscle leads to reduced strength levels, issues with mobility, and a higher risk of injury. 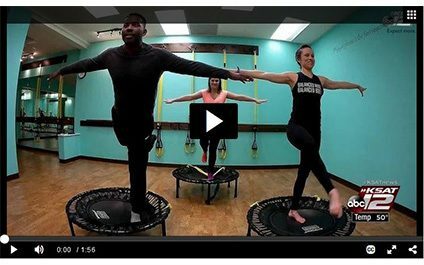 inBalance Barre BOUNCE on KSAT 12 Fitness Friday! Your guide to successfully fighting flu season! 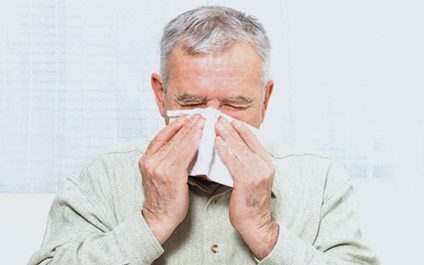 Cold and flu season is quickly approaching! The typical always-wash-your-hands advice is always a safe bet, but there are a few other things that you can do to bolster your immune system and keep the cold at bay. First and foremost, one of the best ways to build a healthy immune system is to build a healthy gut. Balance. We all seek it; balance in life, balance in our diet, work-life balance... 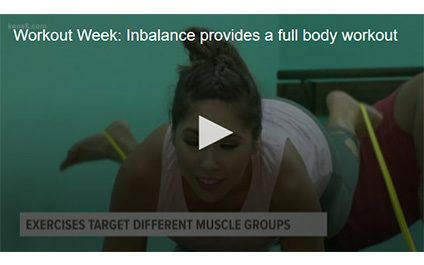 But what about balance in terms of proprioception. 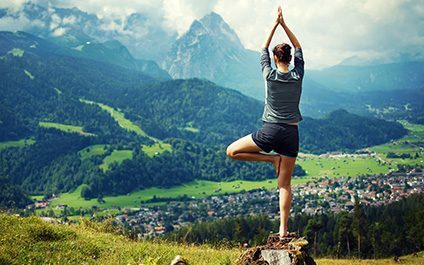 Maybe you’ve heard this word, maybe not but, balance, namely proprioception, is crucial for your longevity. Proprioception, in its simplest terms, is the body’s ability to interpret and use information about your position in space. 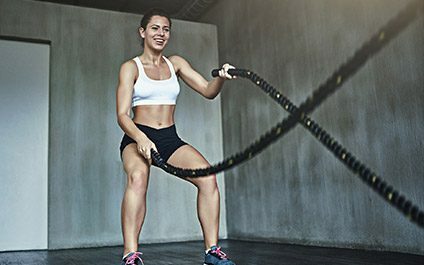 While the old thinking was that long, steady-state cardio sessions were best for burning fat, we now know that intense, fast-paced cardio is much more effective, says Buckley. 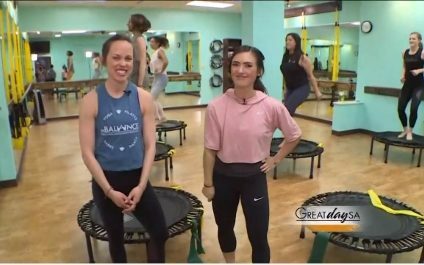 “For maximum fat-burning and body-sculpting results, you need varied, intense workouts that include short intervals which leave you totally spent,” she says.